We are about to launch our Parents, Teachers & Friends Association for Workington Academy (PTFA). This will enable us to raise money and bid for funds to support activities that will benefit our students and the wider community. If you are interested in getting involved or know parents and community members who would like to support the school in this way, please let us know. Your commitment to the group can be every meeting, occasional meetings or specific events and we welcome anyone able to give time to support our school. 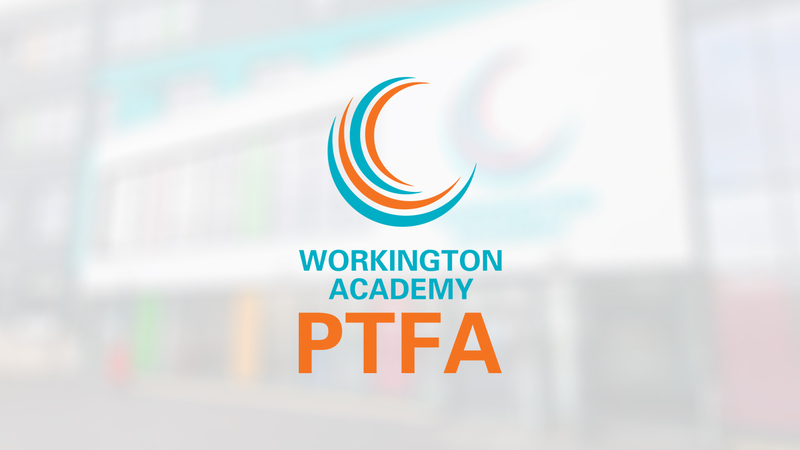 If you would like to get involved or would like more information please email us with your details at PTFA@workingtonacademy.org. 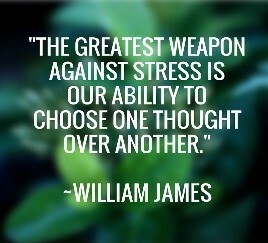 Thank you in anticipation of your support and please promote this to everyone you know! We are about to launch our Parents, Teachers & Friends Association for Workington Academy (PTFA).